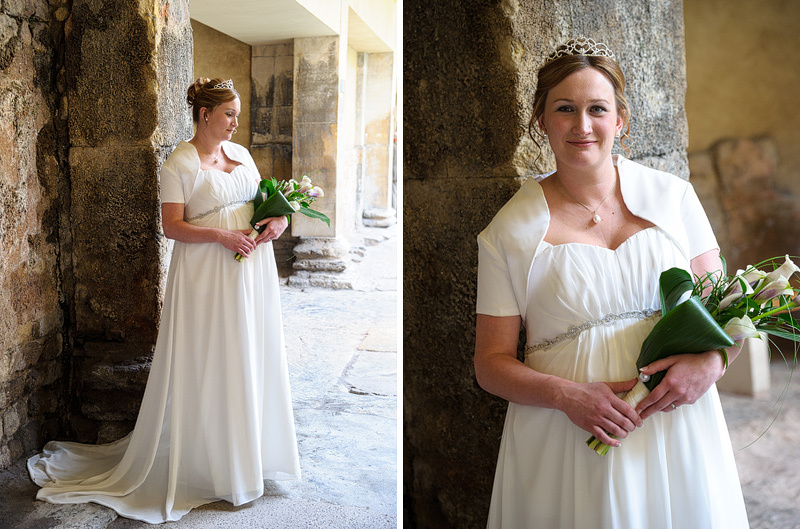 Amy and Tim were married at the Roman Baths in Bath on Saturday 31st March 2012. 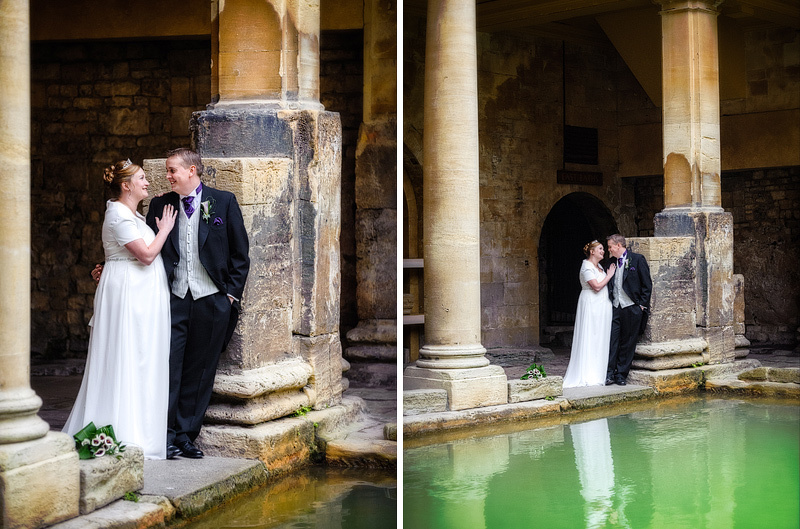 After their ceremony, I took Amy and Tim for some shots around the Baths. Despite being a busy day and full of the general public, I managed to capture almost all of their shots without and unwanted people looming in the backgrounds! They were a fantastic couple to work with, but more so was Amy as she was heavily pregnant (with twins) and she looked lovely!